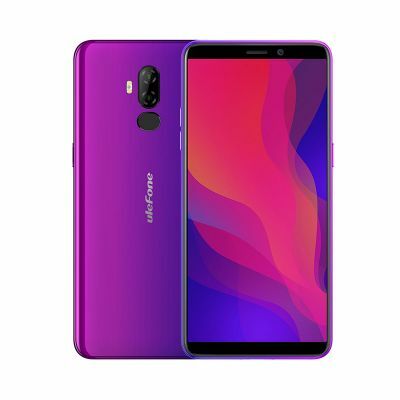 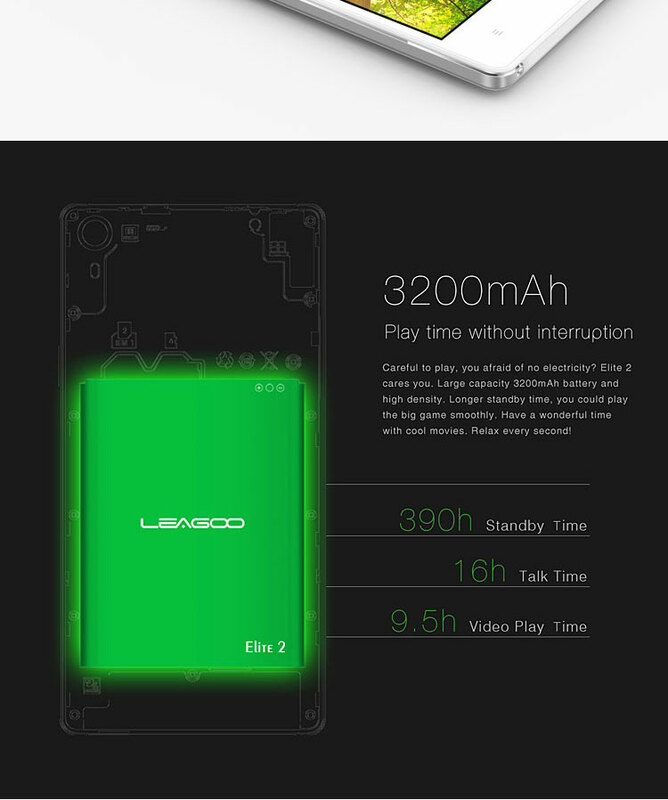 LEAGOO Elite 2 is newest smartphone launched by Leagoo, this smartphone phone is based on Android 4.4 Kitkat OS, adopting a true octa core CPU. 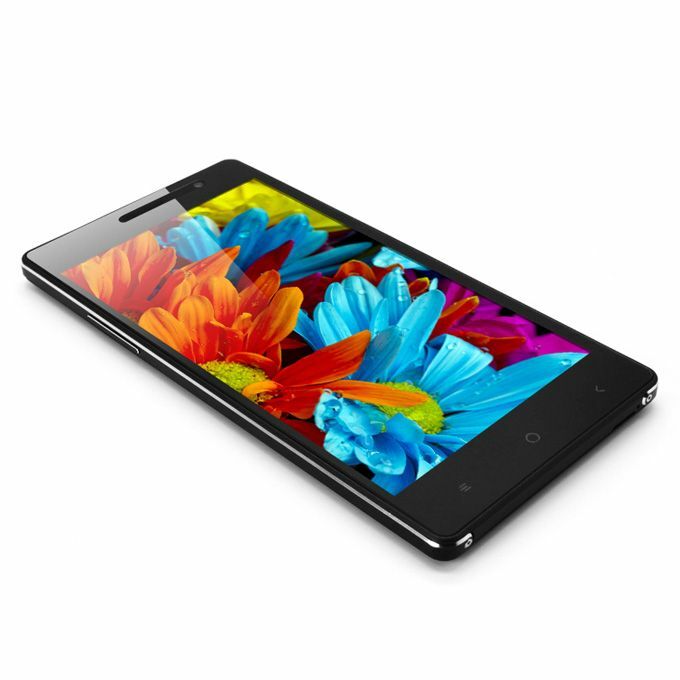 Elite 2 features with a HD 5.5inch display with 1280×720 pixels resolution, which is made of Corning Glass material. 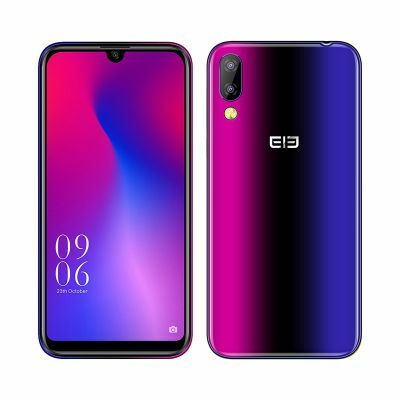 Dual cameras of 13MP and 8MP, with 2GB RAM 16GM ROM. 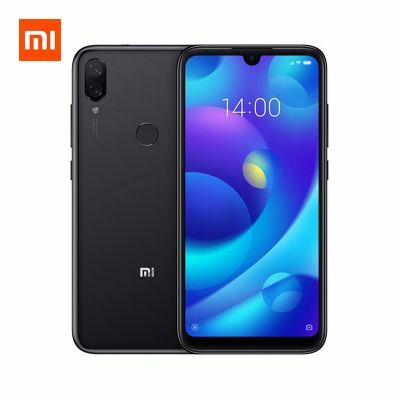 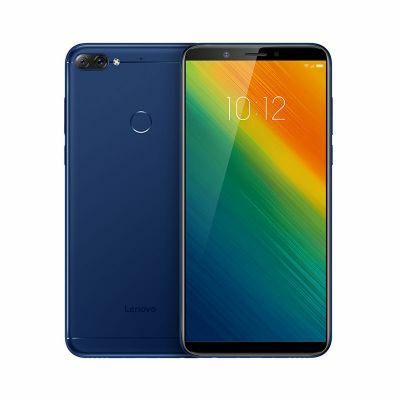 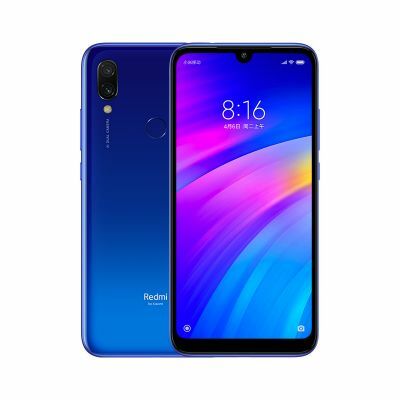 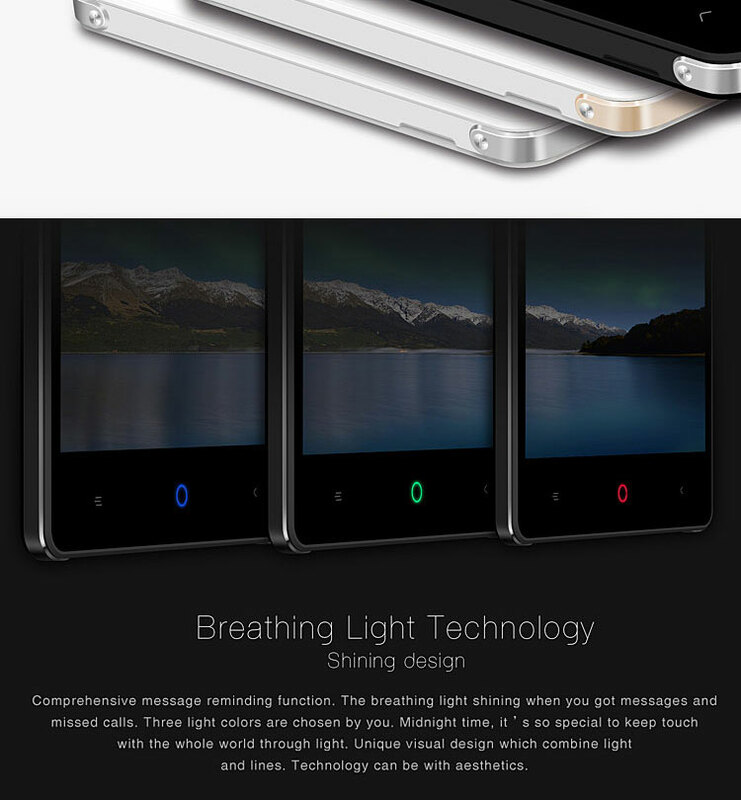 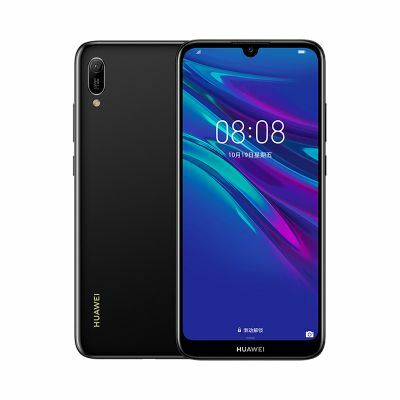 Come with a large capacity battery of 3200mAh, supproting 3G WCDMA, Smart wake, Google play store, multi-language, breathing light, glove mode, etc. 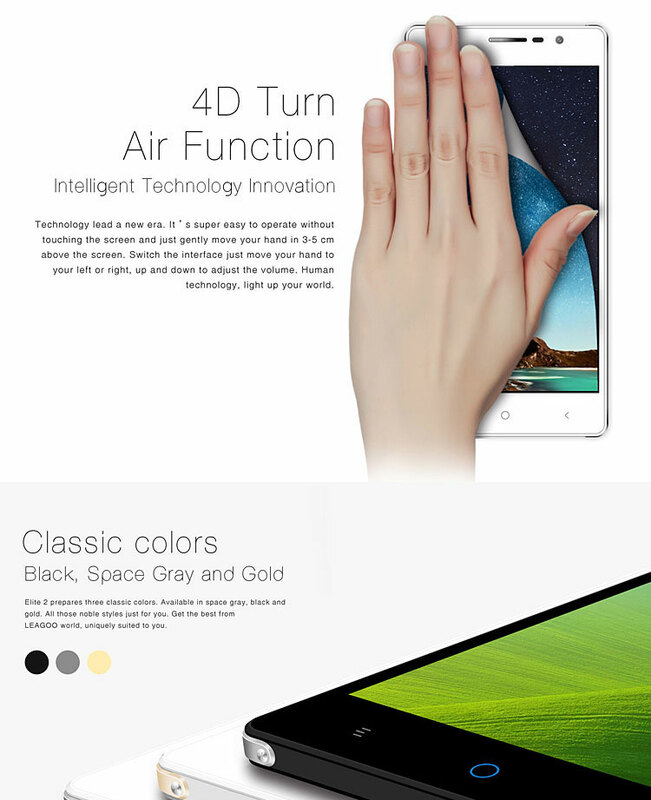 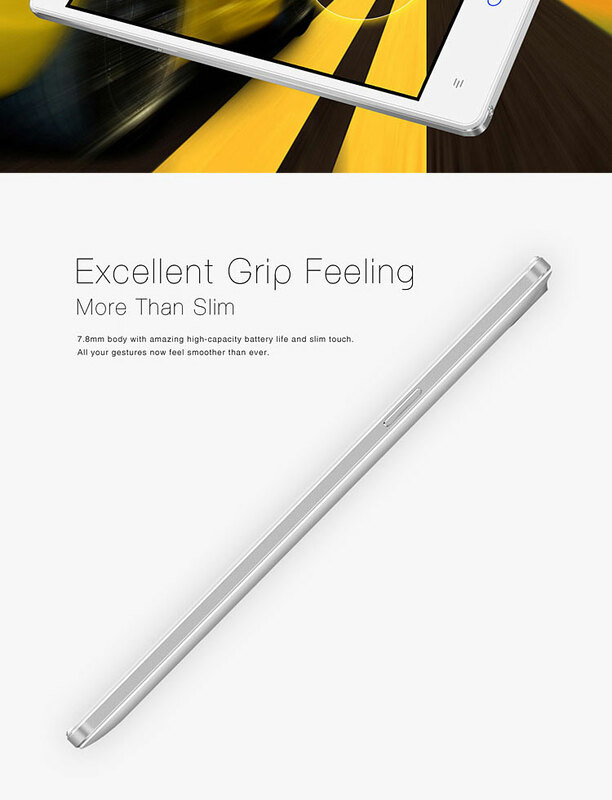 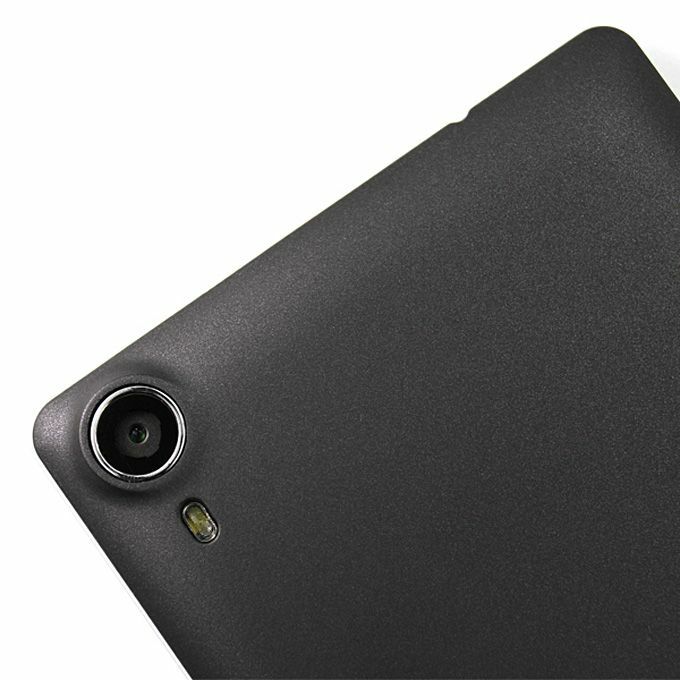 5.5inch IPS capacitive touch screen, 1280x720 pixels, Corning glass material. 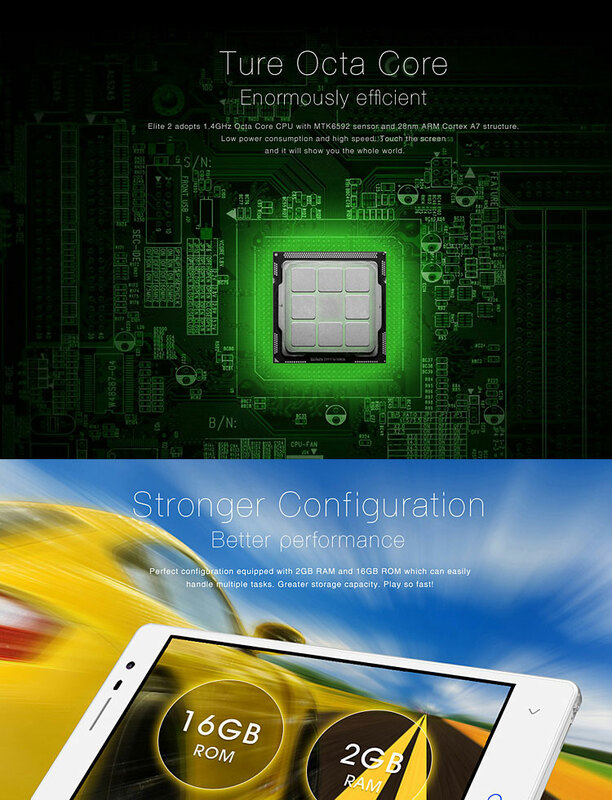 CPU: MTK6592 Cortex A7 octa core,1.4GHz; GPU: Mali-450 MP4. 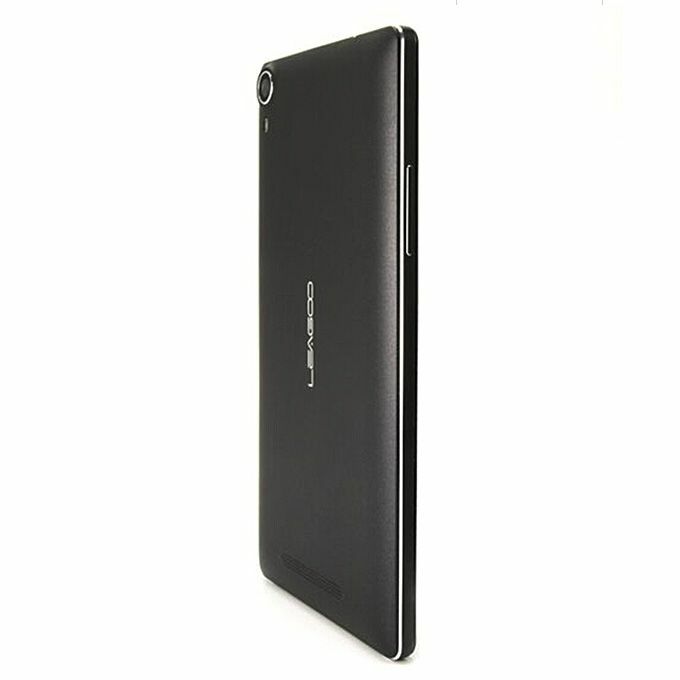 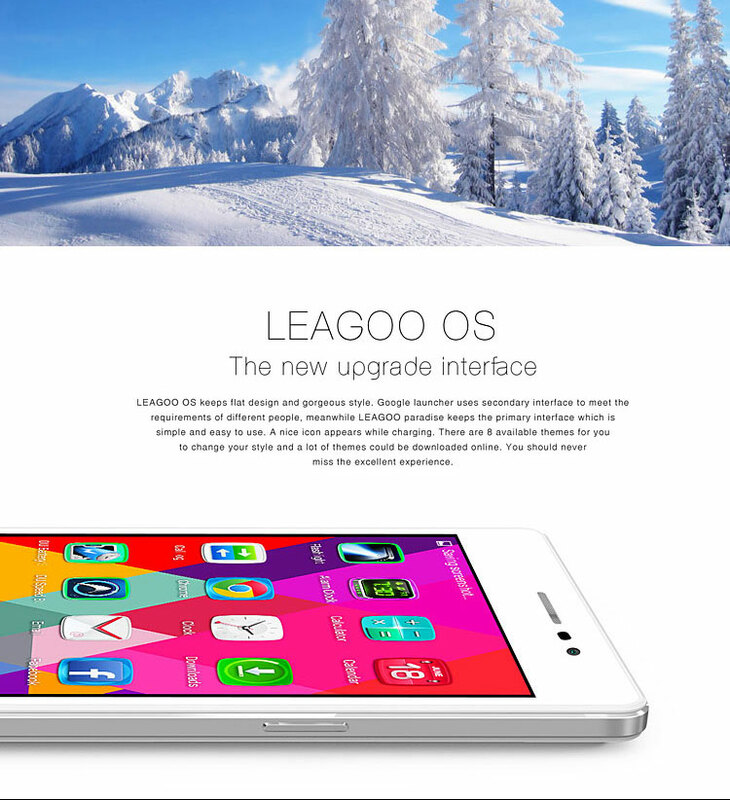 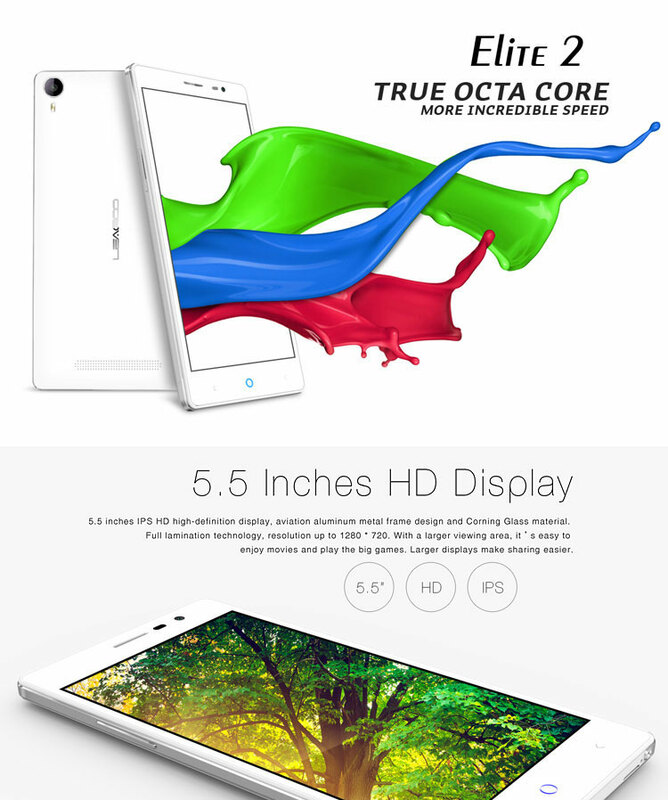 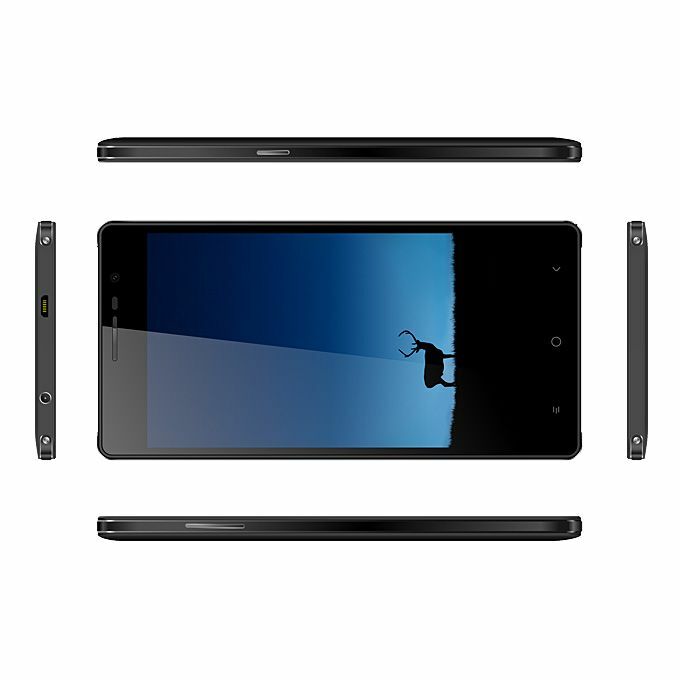 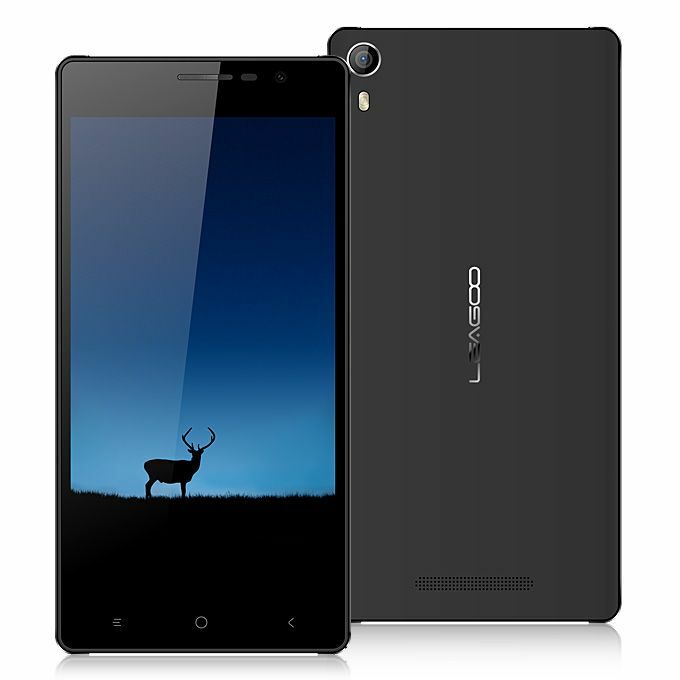 Leagoo OS based onAndroid 4.4 OS, 2GB RAM + 16GB ROM. 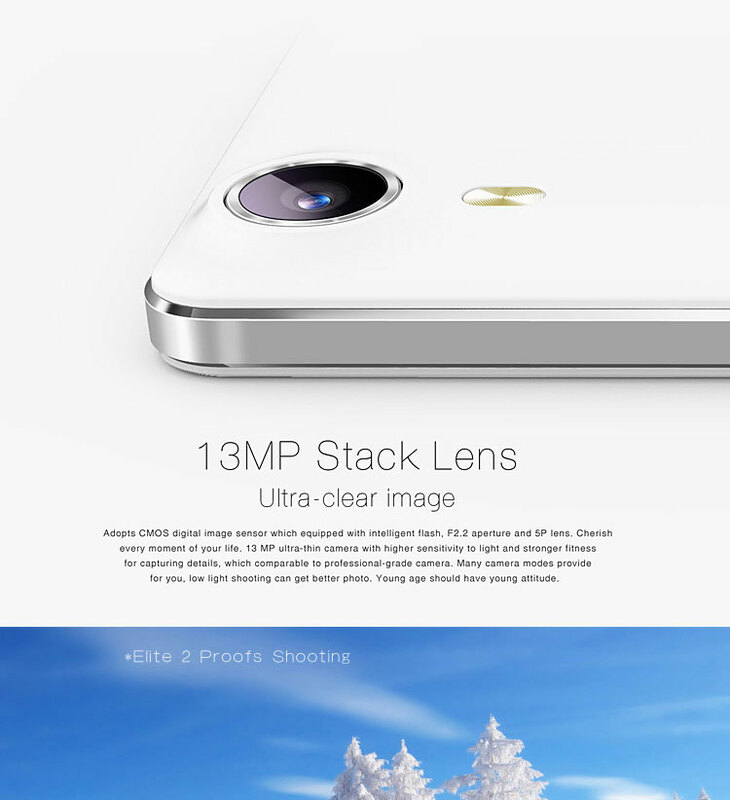 Dual Cameras, 8.0MP front camera, 13.0MP back camera with flashlight and auto focus. 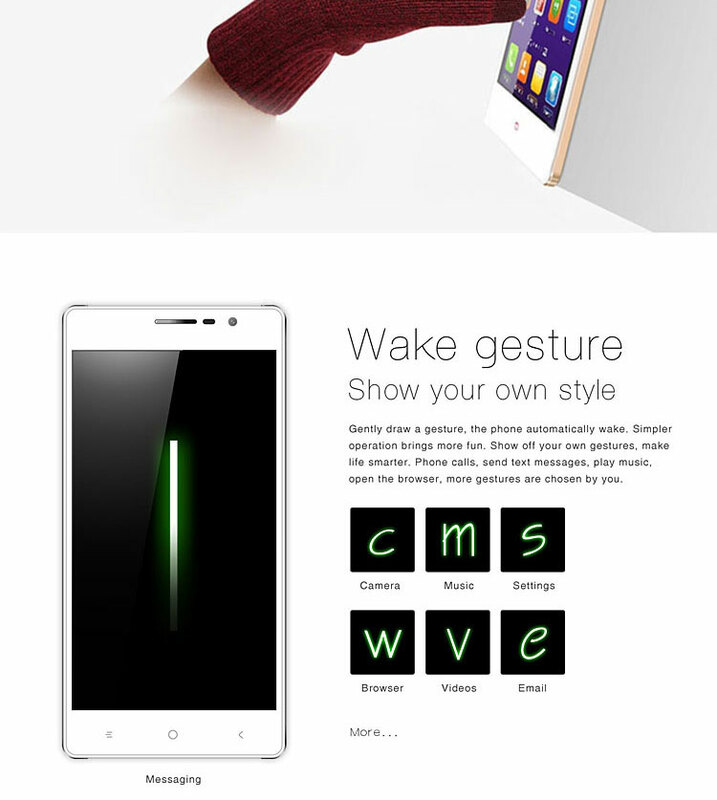 Dual SIM Card Dual Standby(one micro-sim card). 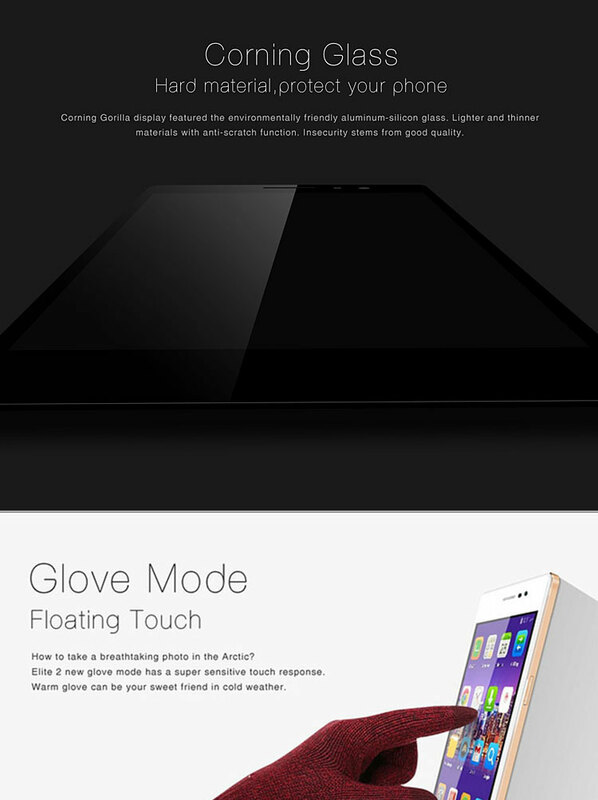 Support Glove mode floating touch/smart wake/4D turn air function/Breathing light.